Montenegro Hostel organizes pub crawl in old town of Kotor. Everyone can participate. 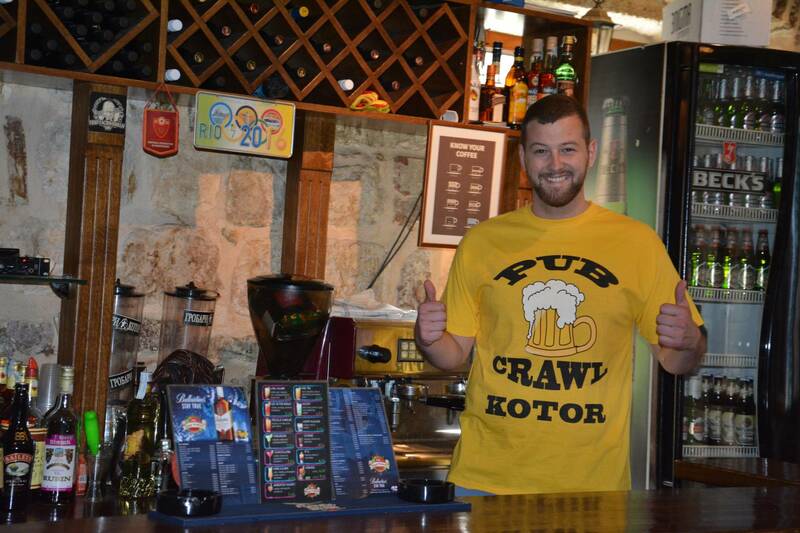 This is the first pub crawl in Kotor bookable online for anyone. Guests don't be accommodated in our hostel to be able to take the pub crawl. Nightlife in Kotor has a special atmosphere and ambience. If you want to have unforgettable memories from the most popular clubs in Kotor, join us.